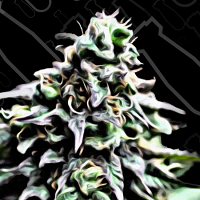 Cluster Bomb is a high yielding cannabis strain that is powerful, highly resinous and fast growing. 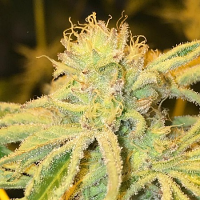 Cluster Bomb Regular Marijuana Seeds by Bomb Seeds: Cluster Bomb Regular by Bomb Seeds is a high yielding cannabis strain that is powerful, highly resinous and fast growing. A great choice for those looking to grow weed indoors or outdoors, these fast finishing, super high yielding cannabis seeds flower within 7 to 9 weeks and are capable of producing exceptional yields of up to 800g/m2. With this in mind, it’s no surprise that these seeds are a popular choice amongst beginner and experienced cannabis growers.